A top bun is the go-to casual style for most women with long hair. It sweeps your hair off your face and creates a wonderful style that is perfect for a more relaxed event. However, there are a number of ways that you can work your top bun to create a seriously gorgeous finish that is perfect for wearing out! Hairstyles Weekly have gathered a gorgeous selection of top buns to inspire you to wear your hair up next time you head out. This stunning light brown hair is a little darker at the root, quickly melting into a lighter shade quickly. She’s swept her hair off her face, leaving no strands falling down, and created a high ponytail, twisting the hair around and around the ponytail and fastening it, for the most gorgeous and voluminous high bun that is oh so cute and casual. This lady has absolutely stunning balayage locks which blend from a dark brown at the root to a golden blonde on the tips, in a seamless transition. To show off the gorgeous colours at work, this lady has worked three braids from the root to the centre of the hair, then finishing the blonde ends by wrapping the hair into a top bun style that looks immaculate. This utterly gorgeous chocolate brown hair is both long and glossy, with the most stunning, shiny finish! 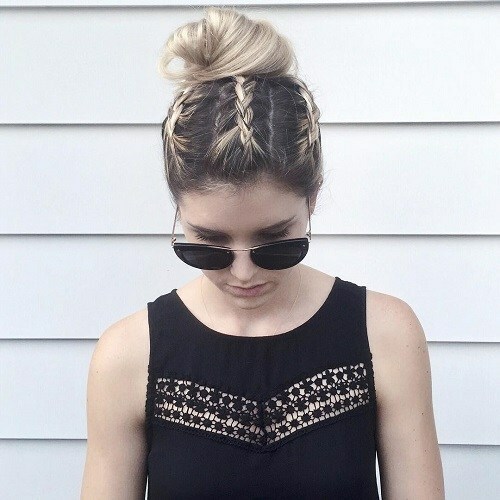 The hair has been swept up loosely into a high ponytail, which she’s separated into two sections and twisted, pinning them in a fantastic braided top bun which is both elaborate and striking. This interesting finish would be perfect for a formal occasion! 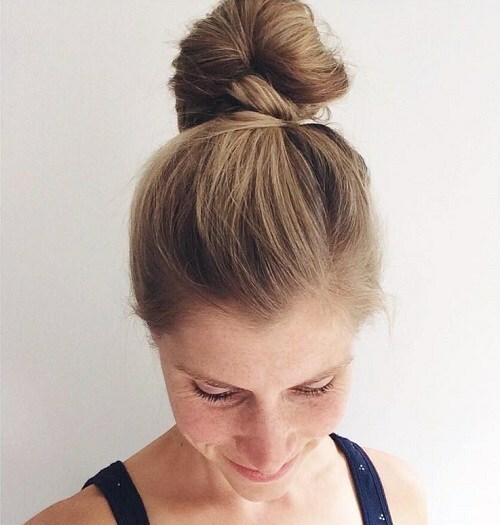 This beautiful blonde bun might be one of our favourite looks of the bunch, showing off a truly striking blonde shade to perfection with the most adorable relaxed top bun style. 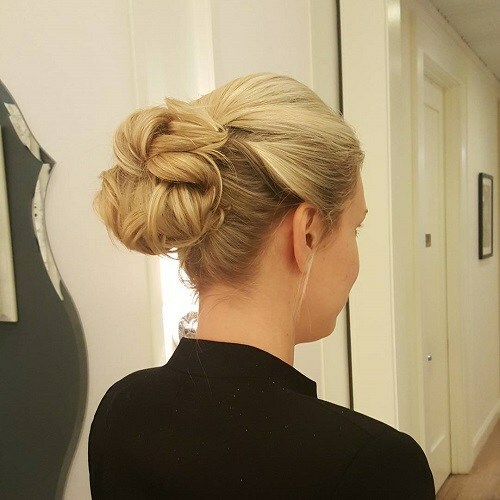 This fashionable lady has gathered her gorgeous blonde hair into a stunning wrapped around bun at the back of the head, and she’s left the front layers of hair fall loosely around her face. 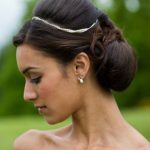 This gorgeous brown top bun has the most beautiful and romantic style that we absolutely can’t get enough of, we think it looks oh so pretty! 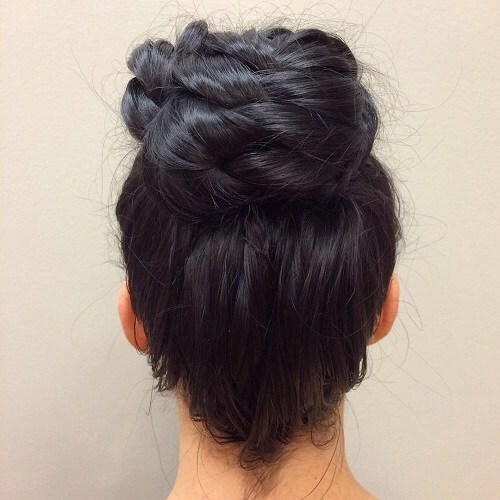 She’s loosely swept her hair up into a high ponytail, and gathered the section in luscious loops to make a fabulous bun. She’s left loose wispy strands of hair to fall around the face for a glorious and delicate finish. 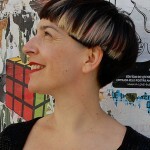 This absolutely glorious and wispy bob is the perfect hair to wear for a wedding or a fabulous and formal event; especially if you have a stunning style full of beautiful blonde hues like this gorgeous lady has. Her caramel blonde hair is highlighted with white blonde, and loosely swept into a voluminous high bun with a stunning sweeping effect. We adore the loose strands which fall around her face! This incredibly stylish lady has the most gorgeous honey blonde hair, which she’s whipped up into a striking top bun that is simply perfect for a special occasion or a smart event! 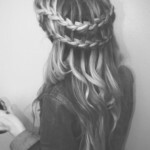 She’s worked her luscious locks backwards and swept it off the face, adding volume to the top section. She’s delicately twisted the ponytail section into a gorgeous top bun style.